The cost of education in a similar institution in or near the locality. However, if educational facilities are provided to the children of the employee (any other member of the household not covered here), the value of this perquisite shall be NIL... if the cost of such education or the value of benefit per child does not exceed Rs. 1,000 p.m. However, if educational facilities are provided to the children of the employee (any other member of the household not covered here), the value of this perquisite shall be NIL ... if the cost of such education or the value of benefit per child does not exceed Rs. 1,000 p.m. 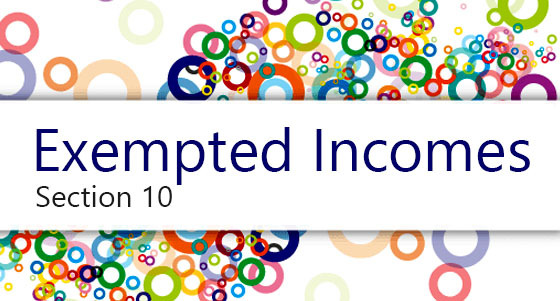 However, in all the above cases, if any amount is paid or recovered from the employee on this account, the value of benefit computed above shall be reduced by the amount so paid or recovered. Where cost of education exceeds ₹1,000 p.m. per child, the whole amount shall be taxable in the hands of the employee and no deduction of ₹1,000 p.m. shall be allowed. 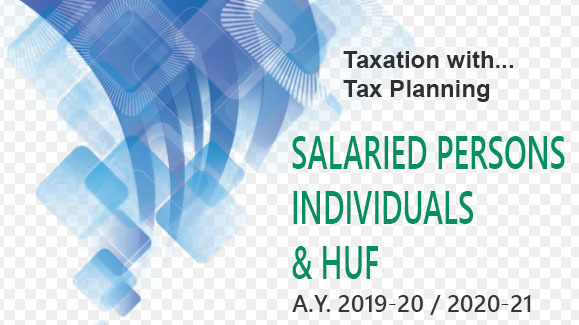 Payment of fee by the employer directly to educational institution for the education of members of household including children or reimbursement of such fee to the employee shall be taxable in the hands of all employees. Amount incurred by the employer for providing free education facility or training to an employee is not taxable.